Priority Support on Employee Management. With HRConnect™, our main focus is supporting your employees and administering your most trusted HR functions. Acting as your off-site human resources department, the integration of our professionals, HR technology, resources, and service provide the support you need to manage, hire, and fire with confidence. Access to an HR Professional. As your confidante in key management decisions, a certified and experienced HRConnect™ advisor will provide the necessary guidance and research on employee relations, compliance, and workforce productivity. Creating and managing policies and procedures may be more valuable to your bottom line than you realize. 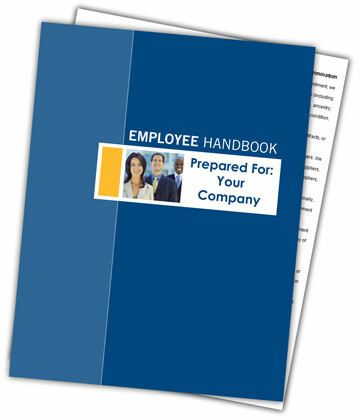 Your HRConnect™ advisor will discuss your objectives and company policies and then customize and publish your company’s own employee handbook on-line or in notebook form. Our database of policies is authored and updated regularly by our employment law partners at Fisher and Phillips, LLP.